I’ll be in Salt Lake City, UT from Sep 5-7 for Salt Lake City’s first comic con! Come find me, I’ll have tons of super rare and very cool stuff to feast your eyeballs and wallets on! 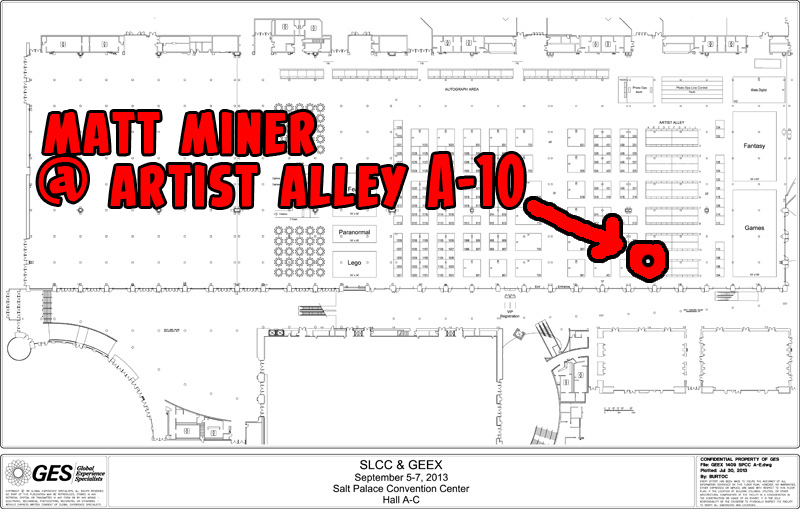 I’ll post signings and panels info as soon as I know, but for the bulk of the show you’ll be able to find me in artist alley A-10! Stop by, say hi!